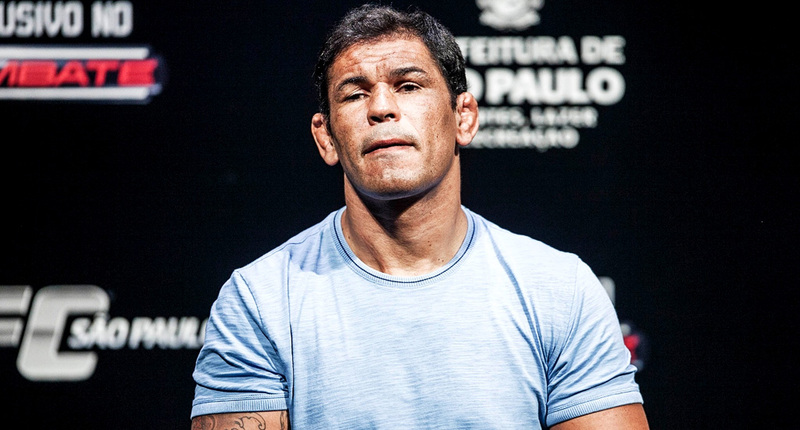 One of the true legends in the sport of MMA, Antonio Rodrigo Nogueira, also known as “Minotauro” is considered by many the best heavyweight Brazilian Jiu Jitsu has produced in mixed martial arts. 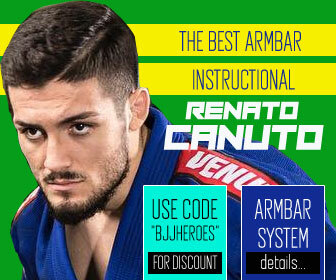 With a prosperous career in BJJ in the late 1990’s, Minotauro turned to MMA, where wins over emblematic fighters such as UFC Hall of Fame Randy Couture & Mark Coleman as well as Josh Barnet, Dan Henderson, Mirko Filipovic, Tim Sylvia (just to name a few) gave him world titles in the two top organizations in the world (Pride FC and UFC). Nickname: Minotauro literally means Minotaur (the legendary beast from Minos in Greek mythology). The name was given by a cousin as a joke due to Nogueira’s size and strength. Rodrigo is also called “Big Nog”. Antonio Rodrigo Nogueira was born in Vitoria da Conquista in the state of Bahia, Brazil, on the 2nd of June – 1976. His father was an accountant and his mother was a gym owner, because of this, Nogueira grew up in a gym environment and started training martial arts very early together with his twin brother Rogerio Nogueira (Minotouro), at the age of 4, starting off practicing Judo. The well publicized accident that left Rodrigo in a coma for 4 days happened when he was 11 years old. Nogueira was run over by a truck which left him severely injured, with broken ribs, ripped liver, crushed kidneys and lungs and a torn Achilles tendon. He also lost part of his back muscles, this being the reason why he has a visible gap on his back. Minotauro miraculously survived but he had to learn how to walk again and re-learn the most basic tasks. 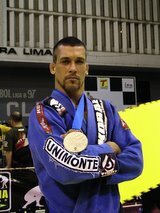 For a few years after the accident, Rodrigo still felt pain in his back where he was missing part of his muscles and he could not return to competitive sports, it was only when he was 14 years old that he made his comeback to Judo, and by then he was already living in Salvador as his family moved away from Vitoria da Conquista. 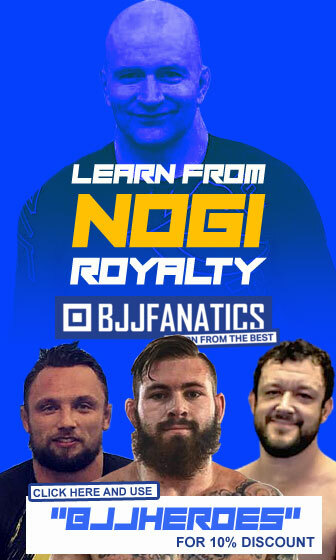 Trying to make the most of the time he had lost due to his accident, Big Nog started adding sports to his day to day activities, starting to boxe at the age of 15, Jiu Jitsu when he was 17 and even freestyle wrestling at the age of 20. 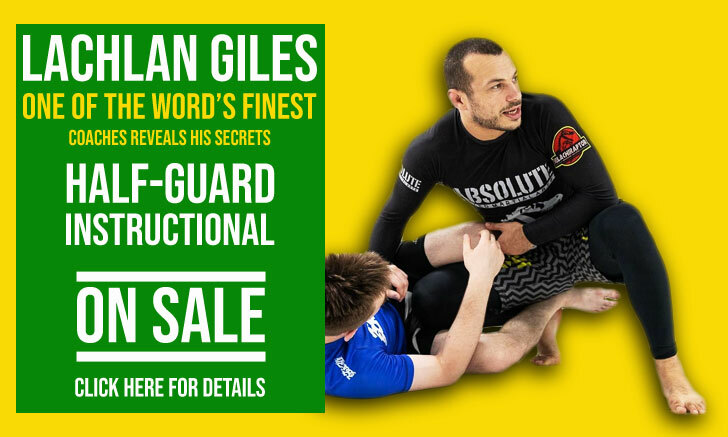 His first BJJ instructor was Guilherme Assad, who came from the Ricardo De La Riva academy. 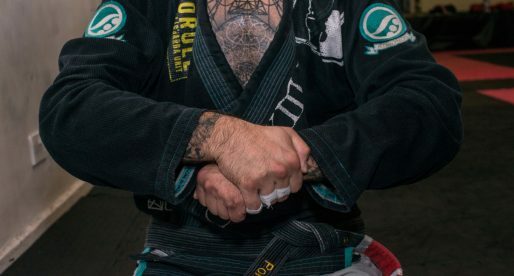 In BJJ Nogueira found a sport in which he excelled, he started adding to his rota regular trips to Rio de Janeiro to train with his master’s master, De La Riva, which resulted in many medals in the lower belts, leading up to his black belt earned in 1999. Being a regular presence amongst the Carlson Gracie academy in Rio de Janeiro (also linked to Master De La Riva), a team heavily focussed in MMA, Big Nog started also looking to compete in MMA. With the growth of MMA in Japan at the turn of the century and after a successful run at the Rings MMA organization, Rodrigo Nogueira was invited to fight for the Pride FC heavyweight league. Pride was at the time rapidly becoming the biggest MMA organization in the world, and Minotauro fell straight away into the deep end of the pool debuting against a legend of the sport in Gary Goodridge and later Mark Coleman. He would win the title shortly after against Heath Herring, becoming in the process one of the most celebrated fighters in Japan. 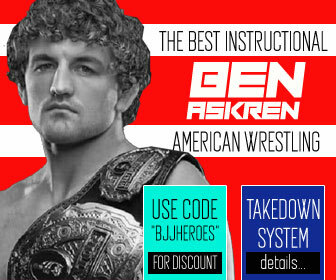 His reign as Price FC champion was long and prosperous, though he met his nemesis in Fedor Emilianenko a man who dethroned Antonio Rodrigo Nogueira of his title. After the collapse of the Pride organization, Minotauro’s contract was bought by Zuffa, the organization behind another big MMA production, the UFC. Nogueira would win the interim title of the UFC also, against Tim Sylvia, a fight he won via guillotine choke. Minotauro’s career in the UFC had ups and downs, many crediting his losses to a understandable “wear and tear” of his body due to his many wars in the sport. Be that as it may, Antonio Rodrigo Nogueira is seen as one of the best heavyweights to have ever competed in MMA, and a great icon of the sport. Is and always will be my favorite fighter.